Look no further! Grab your whisk, put on your apron, and tell your harem to get chopping. 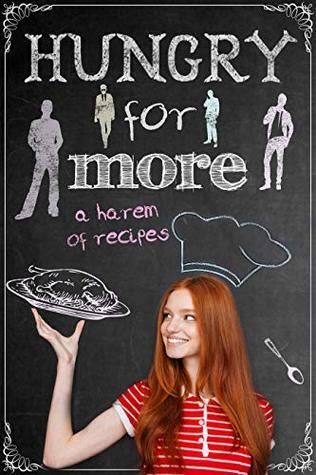 From spicy to sweet, you’ll find a recipe for every occasion in this droolworthy cookbook brought to you by 20 bestselling reverse harem authors. Includes 60+ recipes featured in some of your favourite reverse harem stories. All proceeds go to charity!